There’s a major burglary to report tonight which happened overnight and from the looks of it, the crime could be an inside job. 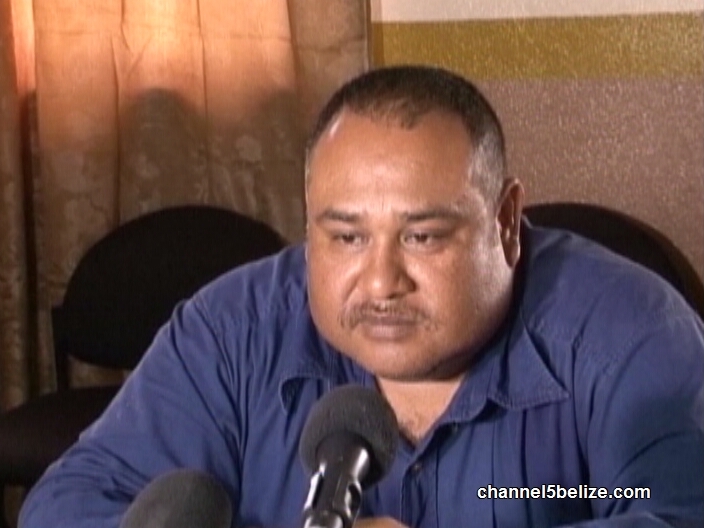 Four guns and live rounds of ammunition were stolen from the offices of the Special Constables Department of the Belize City Council during the course of Tuesday evening and this morning. 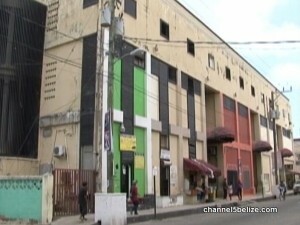 Reports are that the guns were kept in a safe on the second floor of the Commercial Center Building near Market Square in downtown Belize City. Sometime after seven this morning, employees discovered that the main doors to the office had been broken into and the safe had been pried open with a crowbar. When we visited the offices today, it was closed and that’s because at least six special constables are currently at the Crime Investigations Branch on Queen Street being questioned in relation to the missing guns. 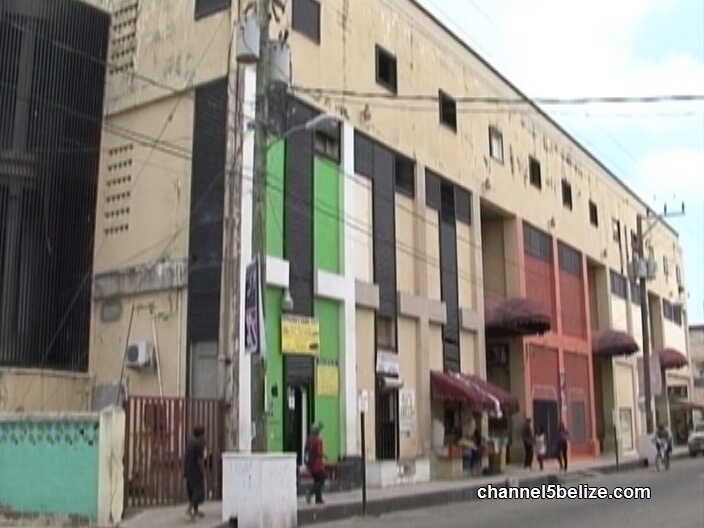 Investigations so far reveal that while the door to the unit was tampered with, the metal gates at the entrance to the building showed no signs of forced entry. 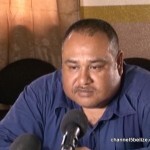 Inspector Alejandro Cowo of Eastern Division South says that someone had keys to the facility.